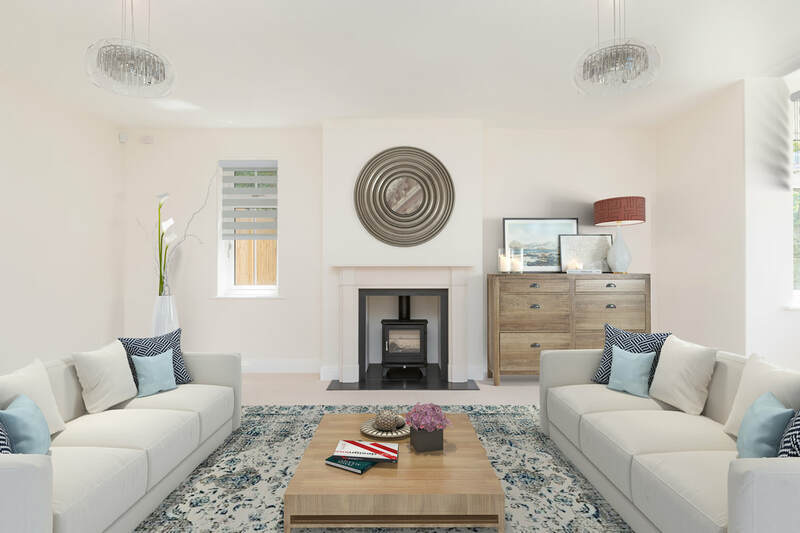 Photorealistic virtual furnishing is one of the latest tools that developers can utilise in their arsenal when marketing their developments. 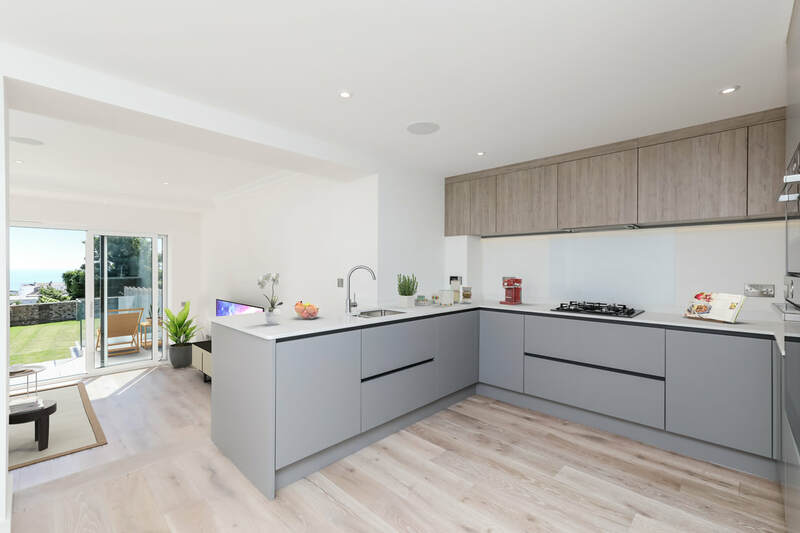 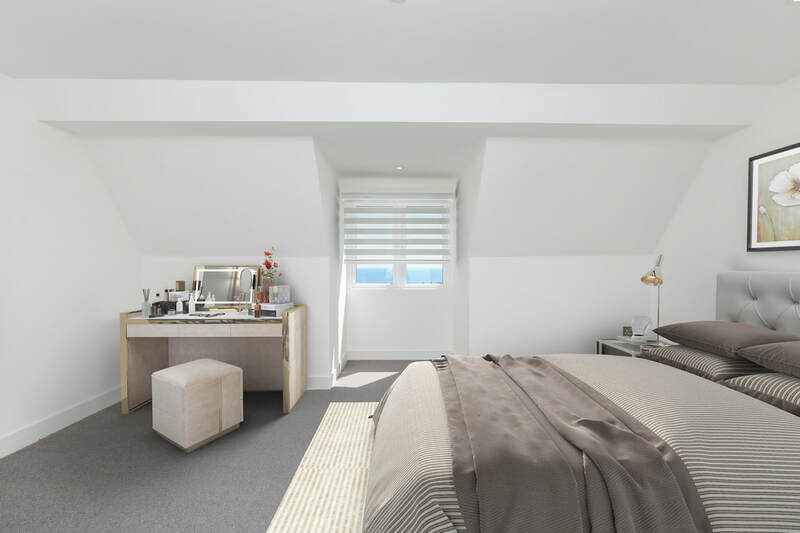 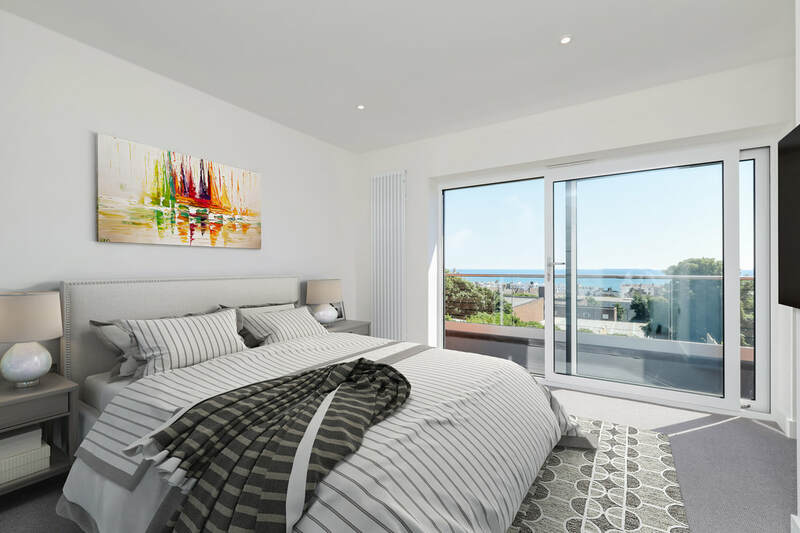 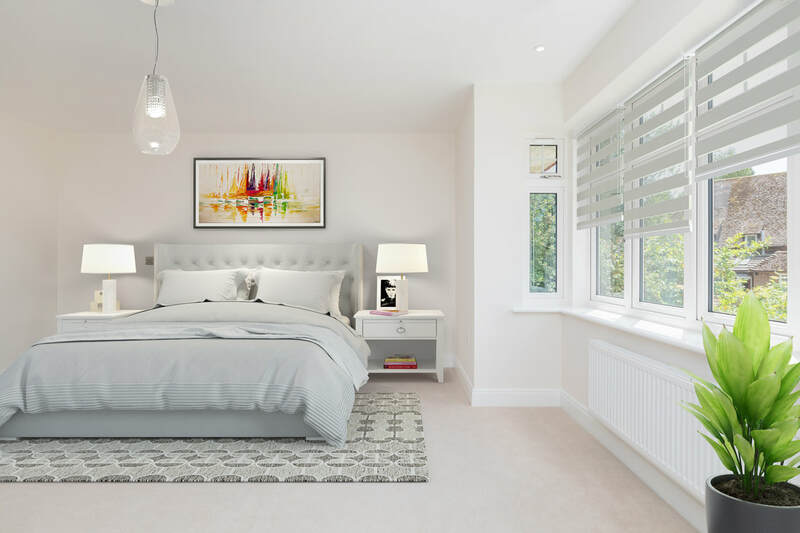 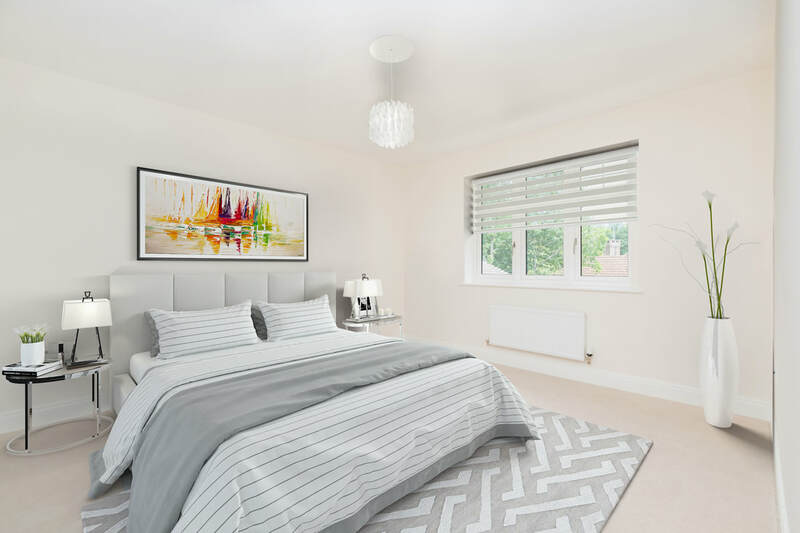 A hybrid cross between photography and CGI technologies, virtual furnishing allows empty properties to be showcased effectively to demonstrate scale, style and vision; without the monetary or time costs of physically dressing the property prior to full marketing. 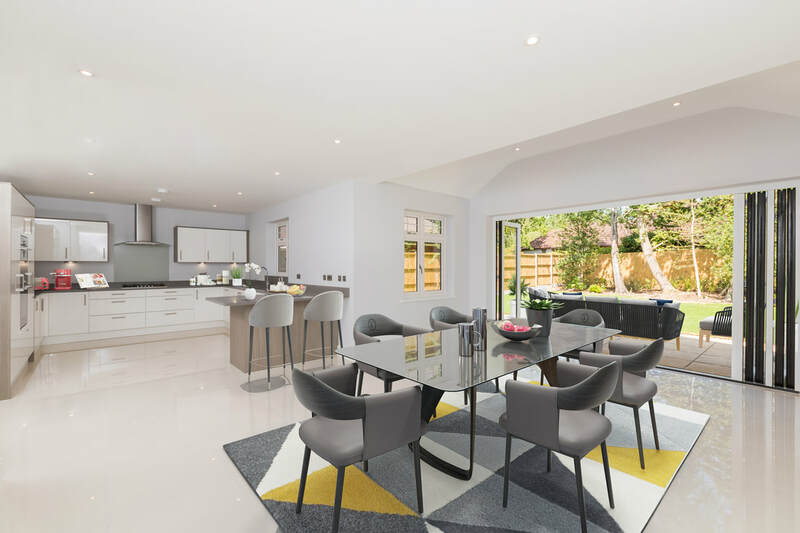 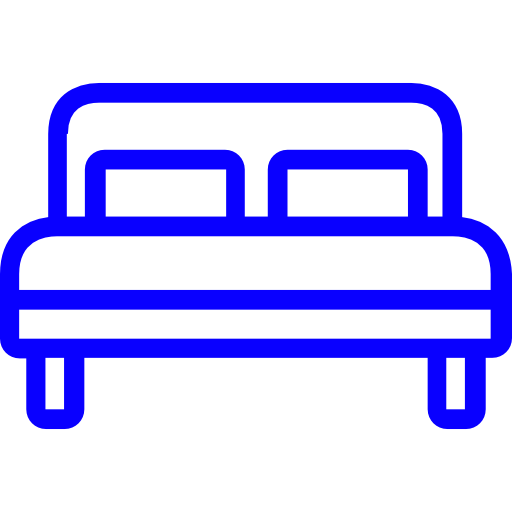 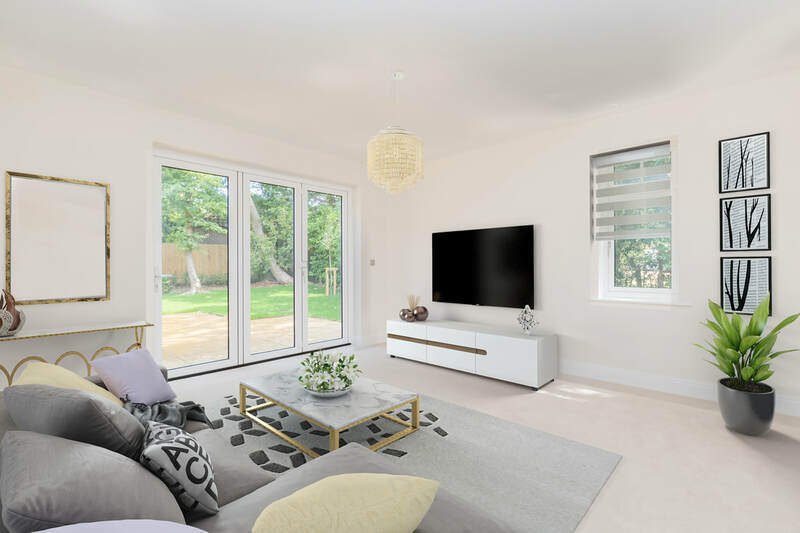 Keeping a property furniture free for the actual viewings and sales process, virtually furnished images encourages imagination and discussion amongst prospective buyers by capitalising on the inspiration of the imagery onto the blank canvas of the property.